We offer end-to-end expert advice and services for all our clients’ interior design needs; from ideation and conceptualization up to practical application and construction. Creativity and flexibility is what defines us as a company. We blend our experience & knowledge with our client’s character to create end results that are stunning and unique. We provide our clients with a range of options based on different materials and finishing to fulfil their design preference while working within the agreed budget. Every happy client that we serve motivates us to serve the next better, and every successful project that we complete is a masterpiece in its own right. We are passionate and we take great pride in what we do! 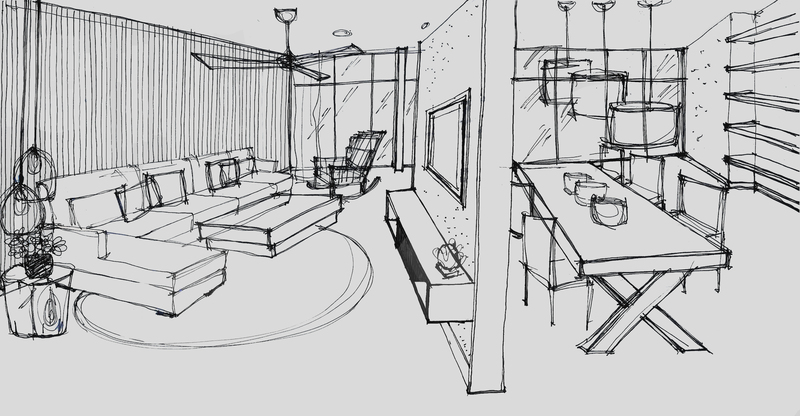 Proper spatial planning and great interior designing are essential elements in transforming a ‘house’ into a ‘home’. Good interior designs evoke a sense of belonging and creates homely living spaces and environments. With careful planning and proper execution, interior designs are not only able to bring warmth and a sense of harmony to a home, it can also imbue energy into work places, enliven cafes & restaurants, bring a breath of fresh air into dated hotels and create a relaxing ambience in spas. At Mettasia Interior Design, we help our clients create pleasant and comfortable dwellings that are infused with their own personal touch. Our highly-driven team of creative designers, contractors, carpenters and suppliers work hand in hand to deliver projects within the given timeline while producing stunning results with great workmanship - satisfaction guaranteed.